Participation in successful exhibitions; "EuroShop 2017" and "Climatización y Refrigeración"
With great excitement and pride, we report on two hugely successful exhibitions, the "Climatización y Refrigeración" in Madrid and the "EuroShop 2017" in Düsseldorf which have recently taken place. We are truly thankful for the overwhelmingly positive feedback received from our established customers and from our new prospects during these events. 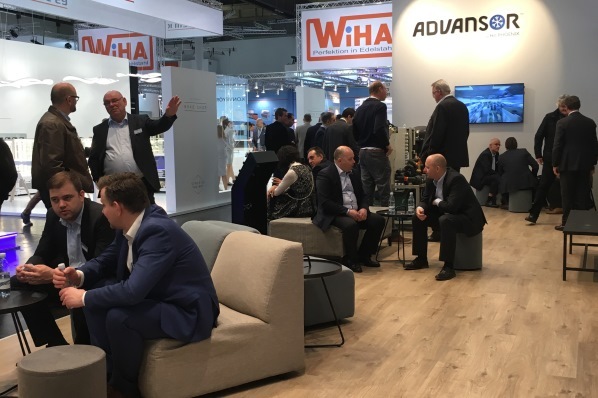 The level of sales activity experienced by Advansor clearly demonstrates the success of these trade shows and the very solid position we enjoy in the market. Advansor wishes to warmly thank all the visitors and participants for their positive interest in our company and for making these events truly and successful for us. 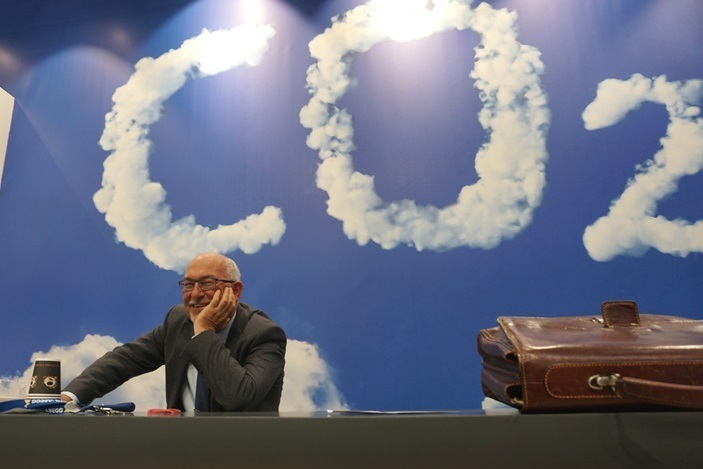 We are very proud of our role as the leading OEM manufacturer of transcritical CO2 systems and the feedback from the events has reinforced our belief that our business strategy is well received by the market. This strategy is based on our offer of highly competitive systems for convenience stores all the way up to large industrial processing systems providing freezing, cooling, heating and air-conditioning. Our product portfolio demonstrates the huge range of capacities, client types and segments we are now serving. Our experience and know-how enables us to find compelling solutions for all customer challenges, irrespective of size or complexity. The Advansor sales team and technical specialists are now back in their regional offices and look forward to following up your inquiries and specific questions that may have been raised during the exhibitions. And as you may well have noted from our previous newsletters, Advansor has strengthened its local offices in Sweden, Germany and France in recent years, as well as the central organisation in Denmark. The outlook for 2017 is a continuation of this positive trend, but with a further commitment towards expansion in both South and Eastern Europe, with plans for new representatives and regional managers. The largest current markets, France and Germany continue to enjoy very strong growth. R744.com featuring an interview with the Managing Director of Advansor, Kim G Christensen. A follow-up article from R744.com focusing on Advansor’s new compSUPER XXS 4x2 Mini-Booster for discount and smaller convenience stores. Interesting insights concerning the condensing unit market are given by Advansor's Mads Holst Nielsen, R&D Manager and Jens Kallesøe, Director of Internal Sales and Projects. The item follows developments from the first product launches in 2013 to current technological breakthroughs. Accelerate/EuroShop 2017 - exclusive interviews with industry leaders in the refrigerant market, including interesting perspectives on how the market for commercial refrigeration solutions continues to evolve. The Managing Director of Advansor, Kim Christensen shares his views on page 17 and presents an overview of the products exhibited by Advansor during EuroShop 2017. Contact details, telephone numbers and e-mail addresses to be found at our www.